OK, I’ll go first. I’m surprised that not many of my favorite bloggers have read this one. I like tension in a book, so I bet I’d like this too. and only MILDLY tense since I didn’t quite know the story but enough that Mary needed to be nervous, I guess. Now, I can respect that. I really don’t think it is hurt at all by not knowing the FULL TRUE DrJ&MrH details, really. In fact, it just might be helpful only to know ** SPOILERS?! that the Dr is good and the Mr is his evil internal twin personality. Not sure that spoils anything, really. But it reminds me that I bet the orig is easily available for free as ebook download. It’s GOTs to be that old, yes? I’ll go look RIGHT NOW. Yes, felt like I needed a change. Hope I like it but it can always grow out. Now… can I find purple dye?! 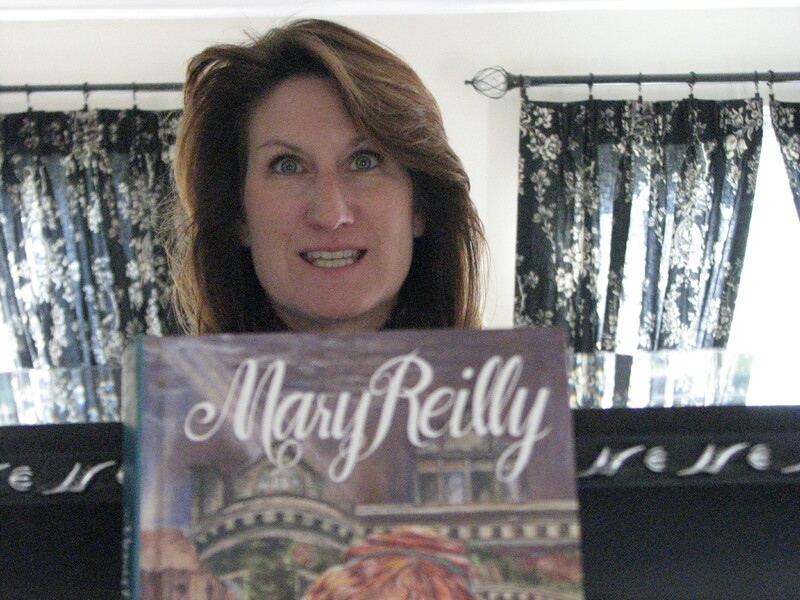 I tried Mary Reilly back when it first came out, but couldn’t get into it. Don’t remember why. I’d probably feel differently about it now. Kansas State. Hmmm. Must get a picture of myself in my Mizzou lounge wear. I think I had tried Mary Reilly last year, too. I am glad that I give myself more than one attempt to get into a book. I shall most definitely pick this up. I really liked Jekyll and Hyde, and I like re-imaginings/re-workings/whateveryouwannacallthems. Love the hair by the way! 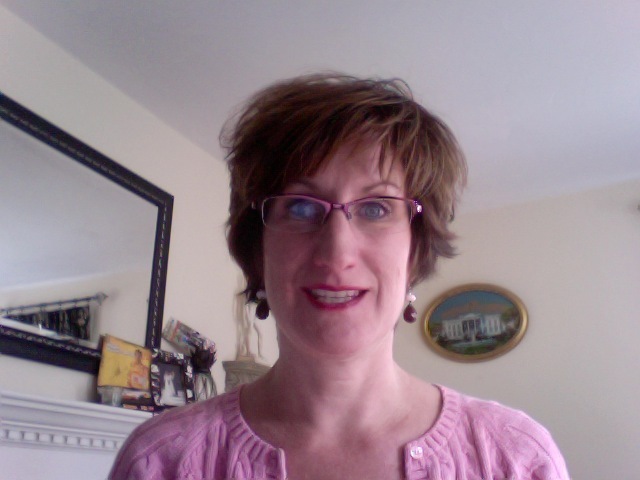 I wish I could go short, but I have a super round face and would end up looking like a giant ball-headed-person. I confess I hadn’t heard of this, although I know several Valerie Martin novels. I’ve heard she’s a wonderful writer and I’ve long wanted to give her a try. I will look out for this one specially now. Oh and your new haircut is adorable! This was my first Valerie Martin. I am impressed. Never read this one but I have seen the movie. Reviews of it definitely weren’t kind, but I think a lot of that was because reviewers had a hard time seeing Roberts as anything other than a romantic comedy lead. I wonder what they might have thought of the movie if she had been in Erin Brockovich first? I wasn’t wild about the movie but more because of Malkovich’s acting rather than anything that Roberts did wrong. He was just so much the same character he’s been in so many other roles. Malkovich?! the same in everything? maybe, but he is so good at snotty condescension, isn’t he?